I am passionate about living a healthy life in a genuinely balanced and sustainable way, and sharing knowledge about this with others. I love working with brands who share this philosophy in various ways, through initiatives and projects we can share across one or both of our platforms, including recipe development, product exposure, events, reviews and content creation. Apart from this, I do work for a variety of brands involving their own social media or marketing. As both a recipe developer and food stylist as well, I do particularly enjoy projects around food products. From developing and creating content uniquely for brands to use where their product is the hero, to assisting them in sharing it with their consumers in a way that is fresh and exciting, the extent really just depends on their requirements. 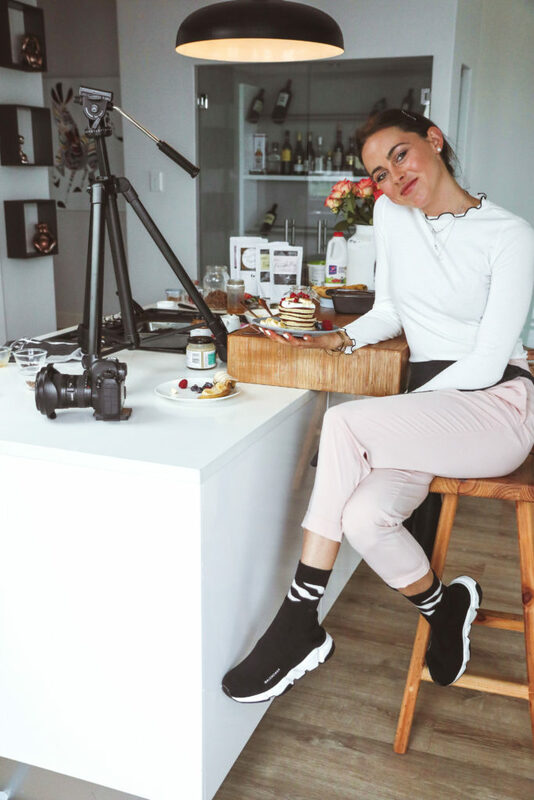 And then of course there’s speaking, whether it be health, business or just LIVIN’ related, leading innovative baking or cooking classes, or being involved in workshops. In today’s world, there really is no limit to the exciting things we could think up, so slide into my mails and let’s get chatting!